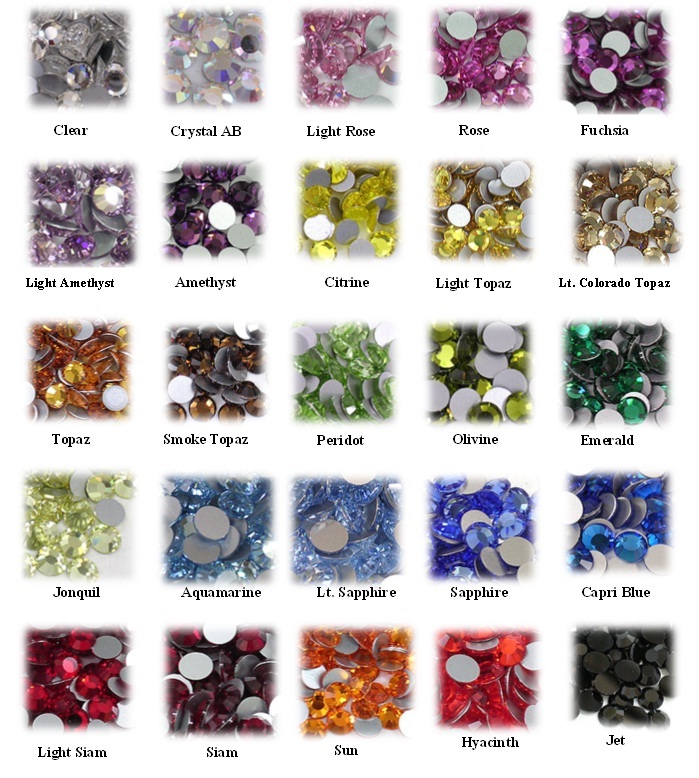 Pictured below are our most popular Swarovski Crystal Colors. If you don't see your crystal color(s) that dose not mean we don't have it. Please send us a email with the crystal color you would like to have ans we will respond to your email with in 24 hours. We have over 100 Swarovski Crystal colors in stock.